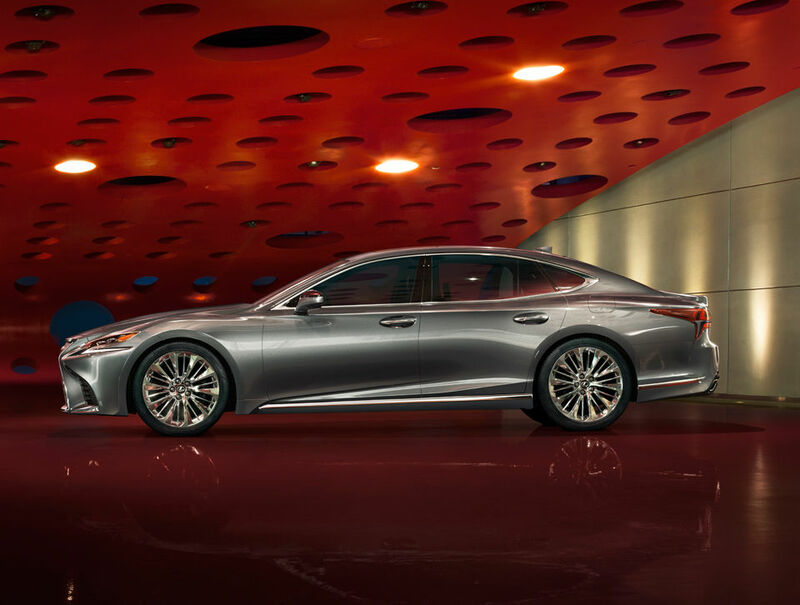 TOKYO, Oct 3, 2017 - (JCN Newswire) - Lexus plans to exhibit its soon-to-be-launched, all-new "LS" flagship sedan among 11 production models it intends to display at the 45th Tokyo Motor Show 2017, where it also plans to hold the world premiere of a new concept car. 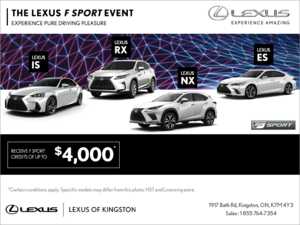 The LS is to be joined by the "LC" luxury flagship coupe, which launched in March symbolizing the dawn of a new era for Lexus, the partially redesigned "CT" compact hybrid hatchback, and the "NX" luxury crossover, among others. Complete details of the new concept car are to be revealed at the motor show venue and through a press release on October 25. Since its initial launch in 1989, the LS has earned a reputation for smooth and powerful performance, as well as for exceptional quietness and comfort. Now in its fifth generation, in addition to taking on a daring coupe silhouette while preserving ample interior space and providing a more-emotional experience, the all-new LS, as Lexus's flagship model, is equipped with a number of advanced technologies, achieving monumental advances in innovation as the symbol of the Lexus brand.